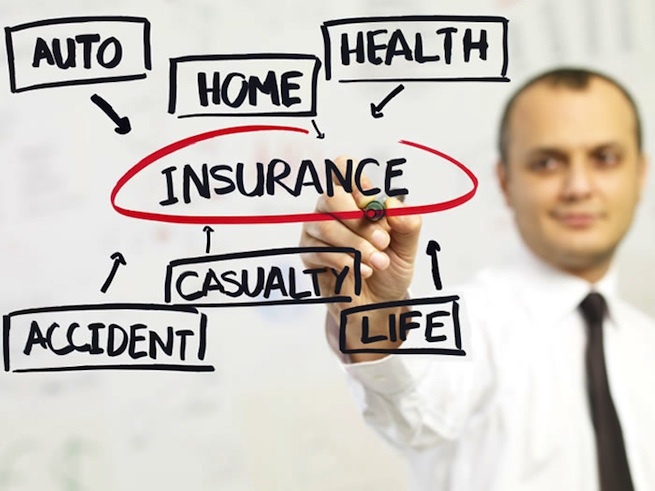 The Association strives to bring together independent insurance agents throughout the Upper Peninsula while partnering with companies and service agencies to ensure exceptional coverages, services and contributions to our communities. 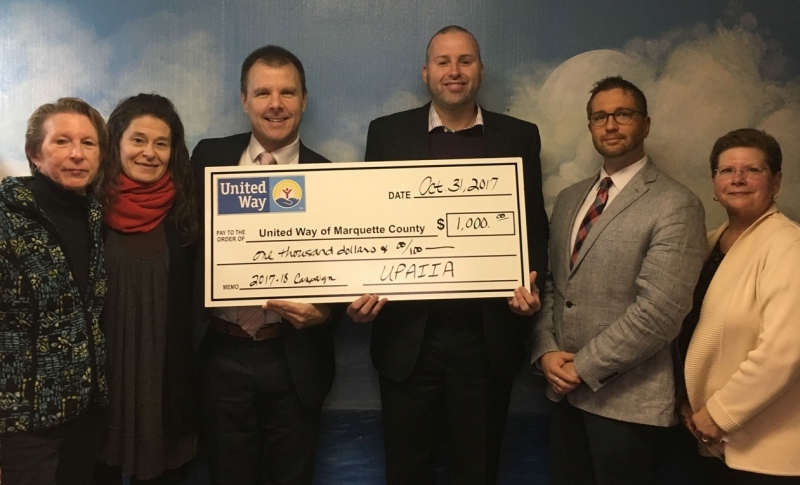 The UPAIIA believes in giving back and supporting our local communities. 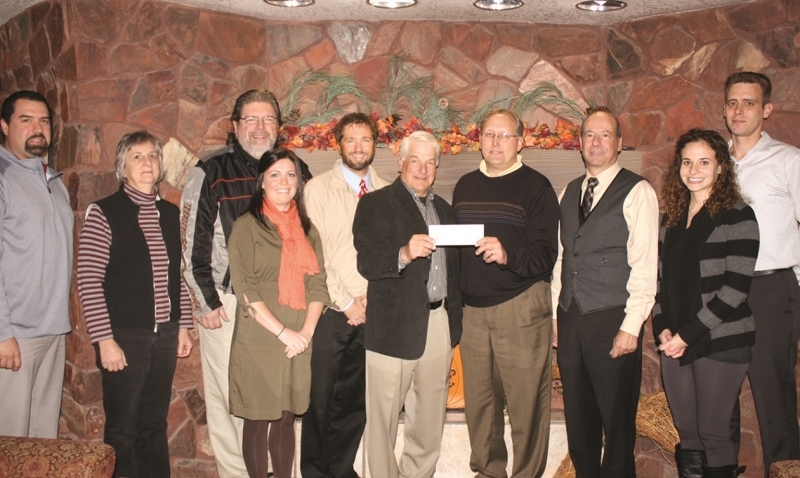 We are honored to present contributions to many local non-profit organizations on an annual basis. 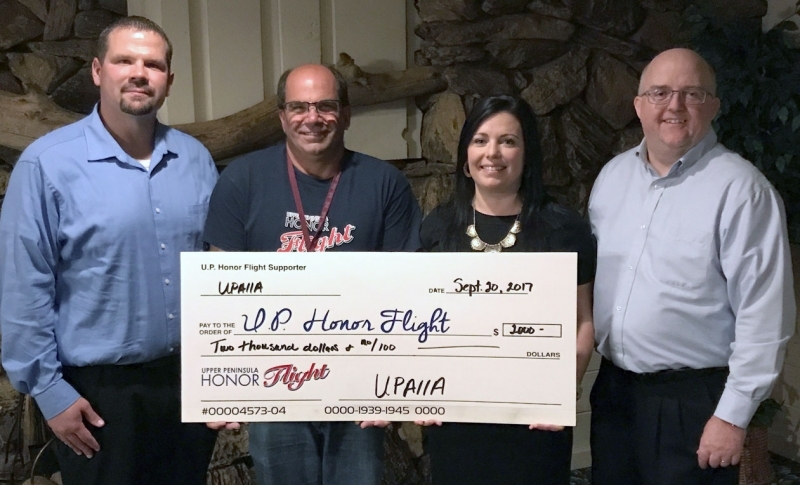 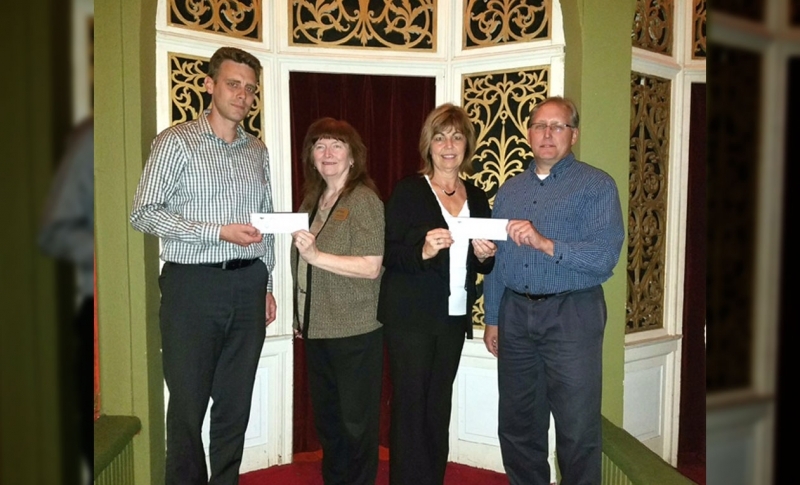 Recent contributions have been made to Northwoods Airlifeline, United Way of Marquette County, Upper Peninsula Honor Flight, Project Give, Kinship of Iron County, Calumet Theater and Calumet Players Club.